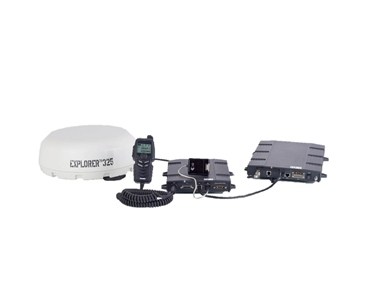 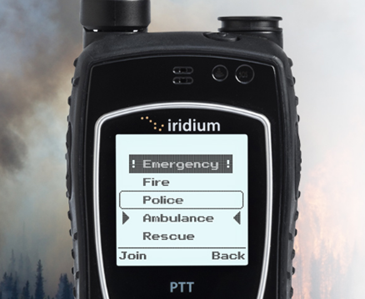 Iridium Extreme 9575 Push-to-Talk (PTT) is a ruggedized military grade handset, optimised to provide the Iridium PTT voice dispatch service for secure group communications, at the touch of a button. 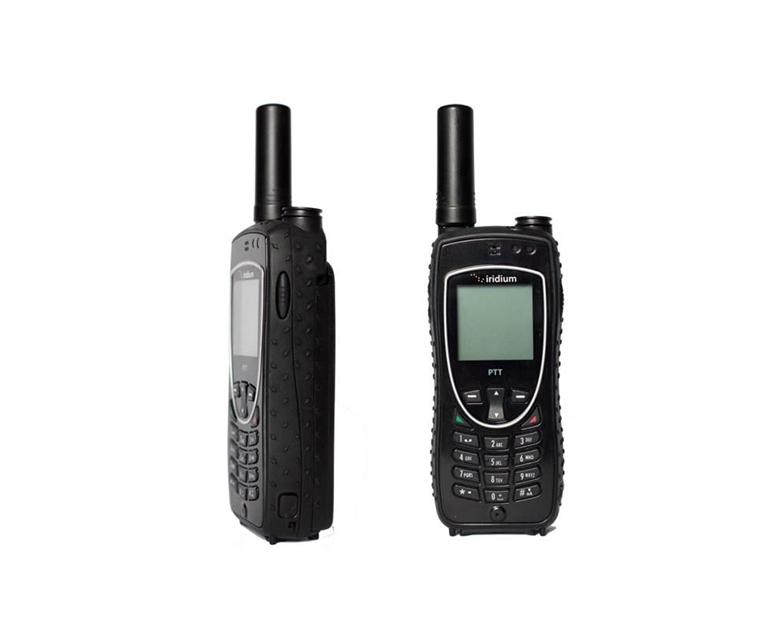 Designed for high intensity team communications on-the-move and across the globe, the enhanced satellite phone offers a two way communications system, ideal for first responders, military, mining, transportation, utilities and oil and gas industries. 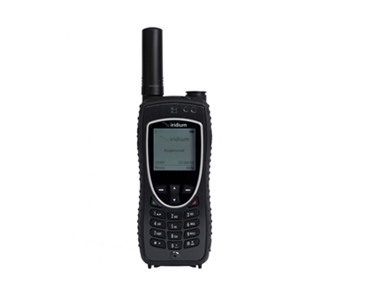 When PTT communications are not required, users can switch modes to access regular satellite telephony services, quickly and easily.